The National Personal Training Institute is an Integrative educational platform, meticulously designed to give you the knowledge, awareness and networking, needed to thrive in the health, wellness and fitness industries. We teach you the art of science to transform yourself and others. The Diploma and Certification (CPT) programs will help you challenge conventional thought, and grow an open, crafted, success-geared mind, that is needed in helping clients achieve their individual goals. The hands-on education and practical experience, within the two programs, will help you define your niche and refine your skill set to achieve targetable and sustainable results. Find a location near you! Education is paramount in giving you the foundation necessary to become great! Don’t shortcut your career when that career has people entrusting you with their health, lives, and family members.You owe it to yourself to be your best. Get educated from the best. The National Personal Training Institute is a community of health, wellness and fitness leaders globally. This community strengthens with each individual student and alumni’s expertise and knowledge. Our students’ interests, and experiences are valued, acknowledged and make us who we are today. The National Personal Training Institute is committed to providing the highest standard of education to each student through our Diploma, Certification (CPT), CEU platform, and Community Support Memberships. We seek to prepare all our students with integrative platforms, meticulously designed to give our students the knowledge, awareness and networking advantage needed to enter the workforce and contribute positively throughout the fitness, health, and wellness industries immediately upon graduation. Institutional Philosophy: To provide our students with the most qualified instructors and authors, to instill foundational principles, to challenge conventional thought in the industry, and to develop growth of an open, creative, success-geared mind, which are all necessary in helping our clients achieve their individual goals. 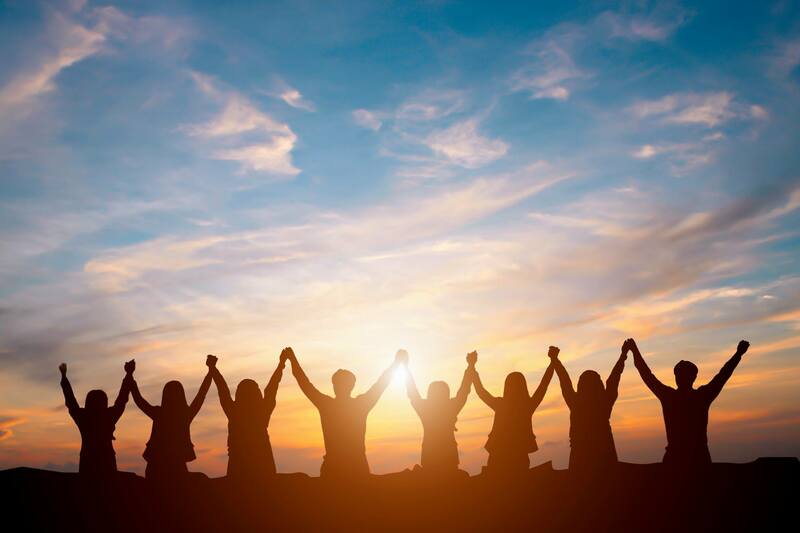 We believe in empowering our clients, so they can find the knowledge acumen, develop the awareness to listen to their bodies, find the passion and commitment to live a lifestyle full of energy and motivation, make positive relationships and decisions, and be pain and disease free. To successfully accomplish this goal, we have created the standard in fitness, health and wellness educational practice, and have designed a platform and system that students and professionals can use to navigate through their careers with ease. Objectives: The National Personal Training Institute Diploma Program, Certification (CPT), Continuing Education Unit (CEU) Portal, and Memberships are designed for individuals who are seeking to pursue a career in personal training, corporate wellness, strength and conditioning, life coaching, or nutritional consulting. The knowledge and skills learned by our students will grant them the advantage needed to shine within the fitness, health and wellness industries. Accepting Diploma students without discrimination to race, color, gender, age, physical disability, religion, national origin or sexual orientation. Providing all Diploma and Certification (CPT) students with a student handbook prior to entering the program that explains the history of the program, its mission and philosophy, and describing all requirements, all costs and the expectations of the program and of the student. Utilizing a comprehensive curriculum that is reviewed and revised periodically to reflect an up-to-date standard within the fitness, health, and wellness industries. Providing a clean, safe and well-equipped environment that is conducive for optimal learning. Providing an industry-leading Continuing Education Unit (CEU) Portal and Memberships. Authored by the instructors of our diploma and certification programs ensures our courses are sound, designed for learning, practical and precisely geared to meet the needs of the client and athlete. We are an independent institute, not sponsored by businesses or agencies; therefore, we can provide a wide spectrum of ways to help you help your client or athlete achieve their goals. The National Personal Training Institute embraces social responsibility. Our mission and core values at NationalPTI are to help others achieve goals while giving back to society. 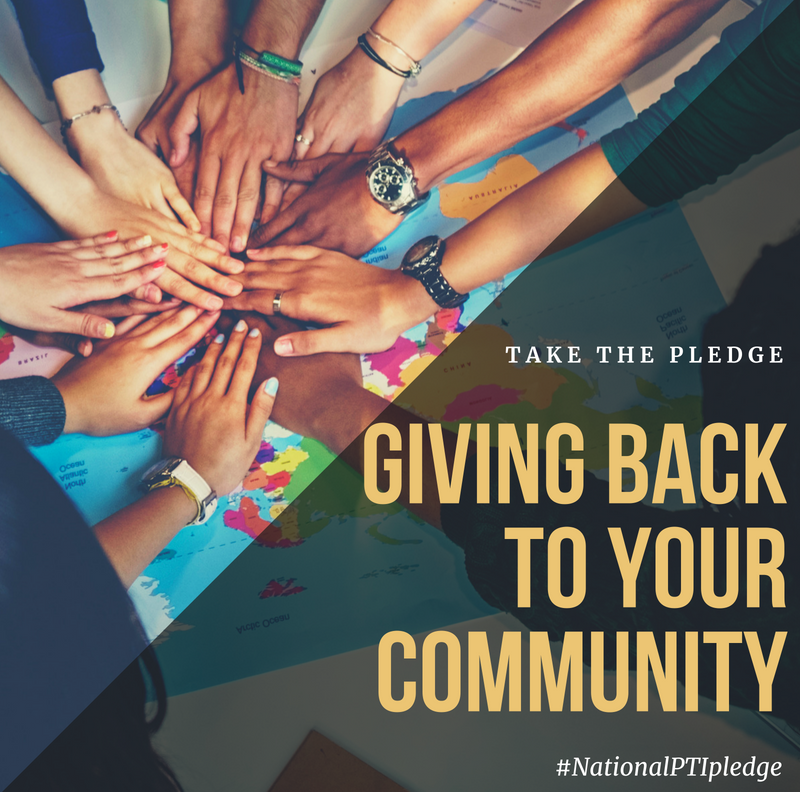 By taking one of our educational courses, you are taking the pledge to stand with us in serving as a positive change agent in your community while embracing the mission and pillars of the National Personal Training Institute. Join the many that have already taken the pledge and are making a difference today. We are the industry’s Educational Gold Standard!